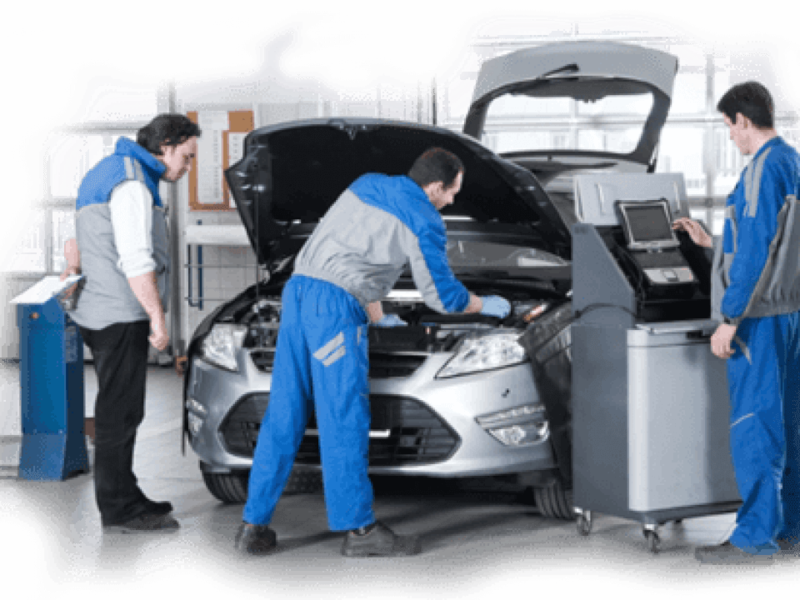 The faster OEMs and dealers process claim, chances are high that customer will return back to them. The basis issue is the manual, paper-driven process that takes too much time in claim processing. Manufacturing industry is riddled with such complex processes and a lot of revenue is lost in such process, so it’s the time for OEMs to adopt something big, something different to complete the work process effectively and efficiently, so that their customers don’t turn into former customers. Empower organization by auto claims management software to simplify and regulates work process. When you will automate process you’ll be able to increase efficiency and ensure work quality. As a result of this, customer satisfaction will increase and good will image of brand will also increase. 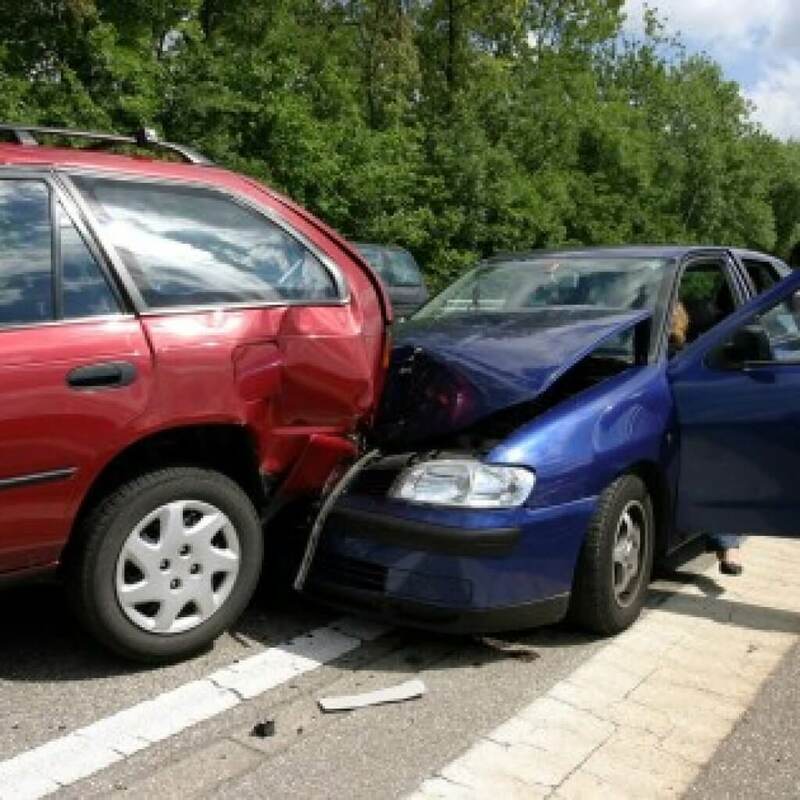 What Is Auto Claims Management Software? 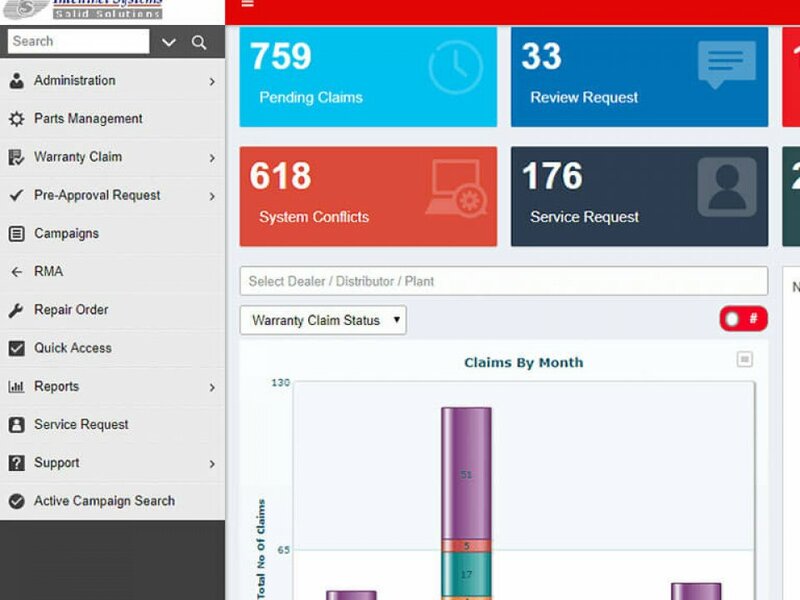 Auto claims management software allows OEMs and dealers to process claims faster, also customers will be get notified about the status of processing, which is going to make customers happy. The software can eliminate data entry errors and will present real time data in front of you. The software also allows two important things- consistency and visibility. Which means no one can skip any step and process will go in complete flow, providing complete visibility. The automation software will be able to build the best possible process for OEMs and dealers, including important process controls, and accommodating exceptions. All this process will give organization a competitive advantage and increase the operational efficiency. For OEMs it’s tough to set organizational goals if they don’t know where they stand. 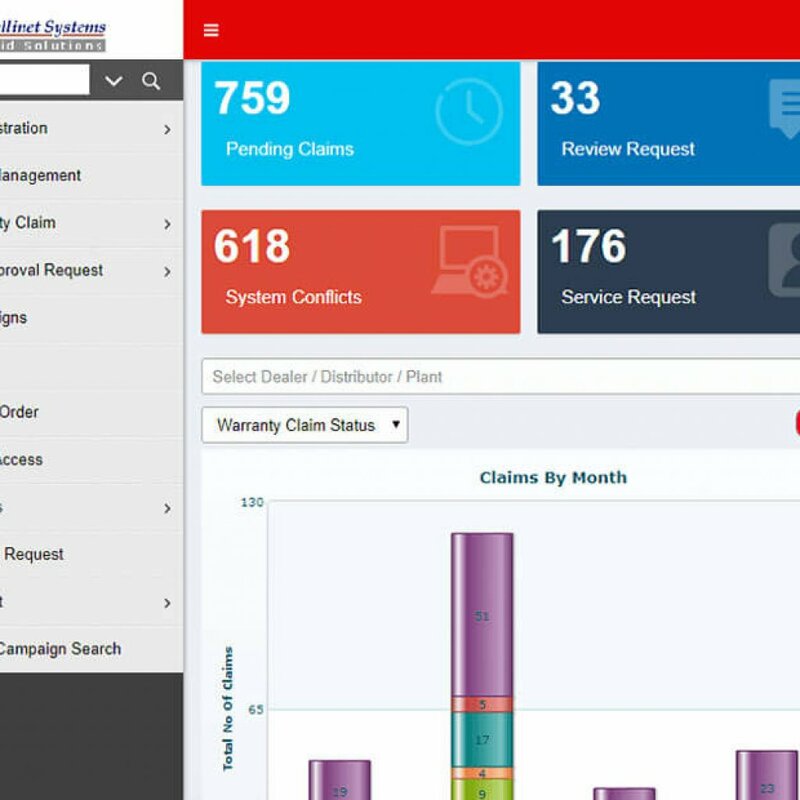 A claim automation platform like auto claims management software provides OEMs with reporting and analytics dashboards. With this OEMs will be able to see how long each step is taking to process, how much work is actually being completed, and where more resources are needed to complete work faster. 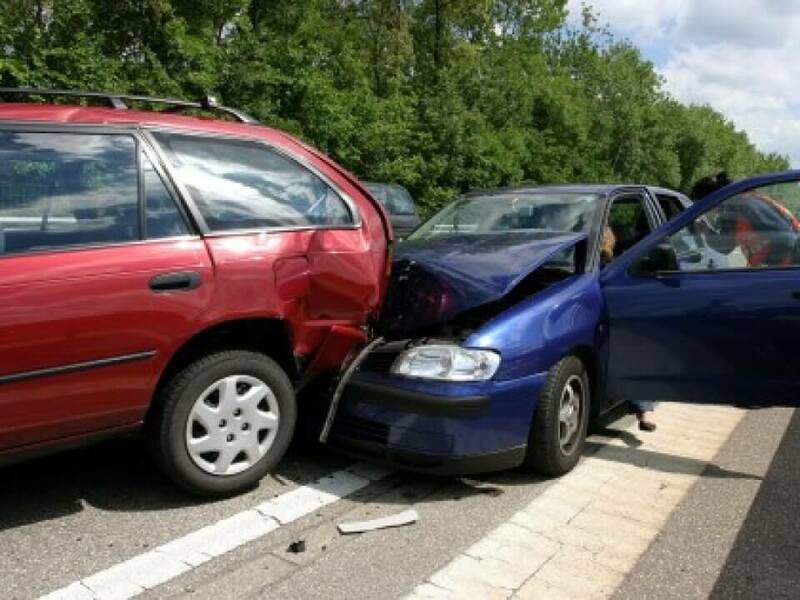 If you’re going to get an auto claim management platform make sure it’s customizable enough. Ready-made software can’t help you in growing other parts of your business and you will end up disappointed and looking for a perfect match to fulfill your needs. In today’s financial landscape customers are educated and need top service instantly, otherwise they will switch to another service provider. 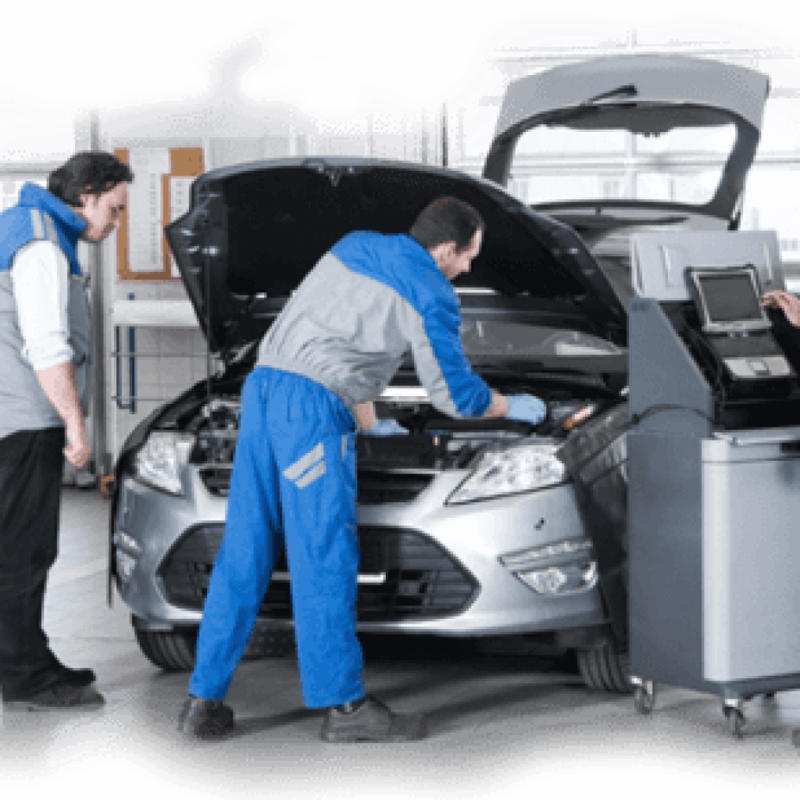 OEMs can survive only if they offer effective and efficient work service along with positive customer experience. NOTE: The software is prepared only for the authorized OEMs and dealers and not for any third part manufactures.